Who are the Friends of Idiomation? Friends of Idiomation are people just like you who have wondered how a word, phrase, expression or cliché first came about and then became part of the English language. This page is Idiomation’s way of saying “Thank You” to those who help make this site as interesting as it is informative. 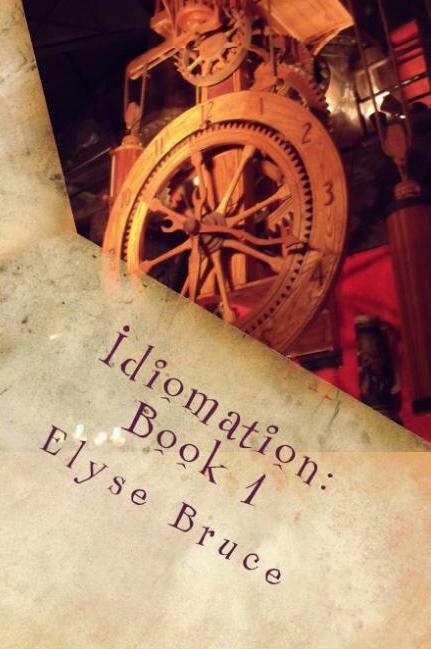 Wondering who is using Idiomation as a resource for their articles and blog entries? If you click on this LINK, you’ll be taken to a new page that lists some of the places online where Idiomation entries have been linked to and/or used as source material for other articles. 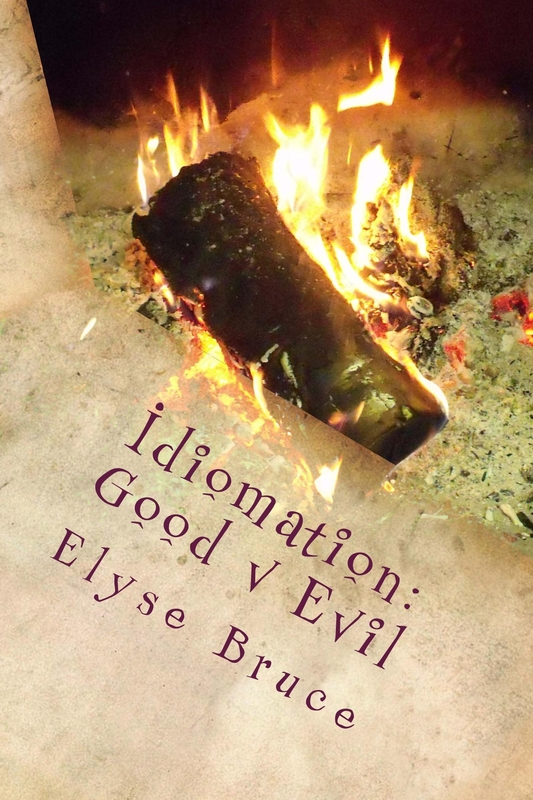 Can I share links to entries on Idiomation? Please feel free to share any other Idiomation linkage you find while traveling the net. In fact, Idiomation encourages readers and visitors to share links on social media networks, in forums, in group discussions, and everywhere an idiom may be found. How do I get my name on the Friends of Idiomation list? You can suggest an idiom by posting on the Contact link on this website. I’m so glad to be able to contribute & learn. Thank you for researching these phrases and sharing them with everyone.